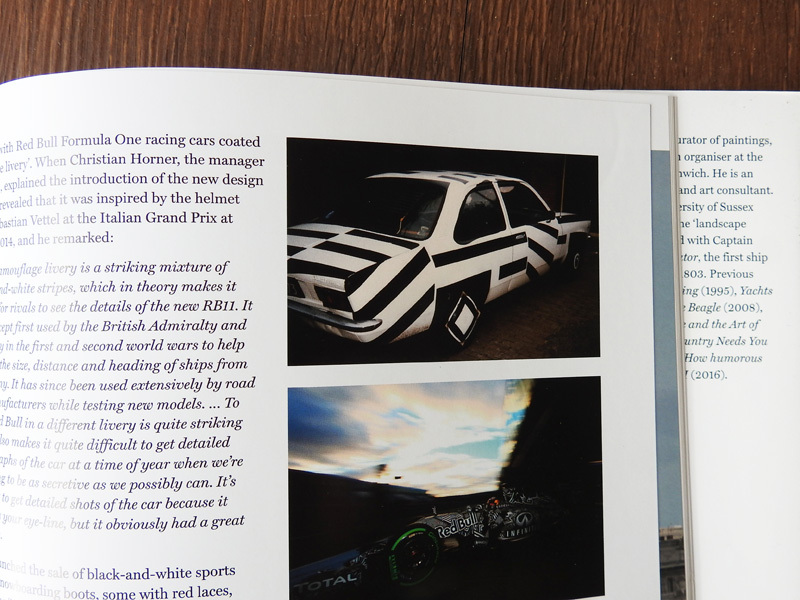 Today I received another book where my Opel Kadett is mentioned. When I painted this car in 1990, it was not intended as an art project, but long after it died on the junkyard the pictures turned out to be frequently requested for books and magazines. 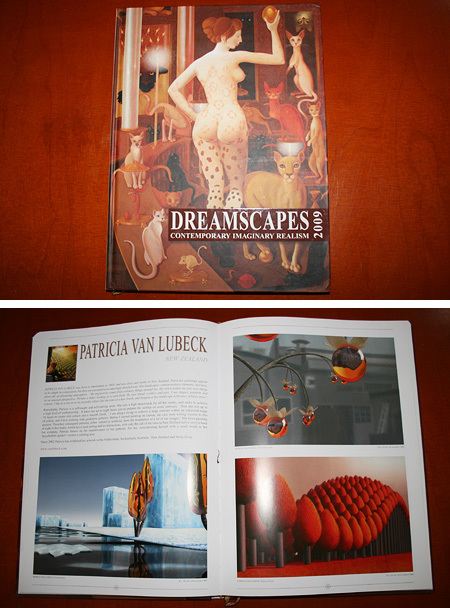 One by one my 75 colleguas in the book ‘Dreamscapes V’ are great artist and I’m proud to be in their midst. What us unites is our link to Imaginary Realism, what covers movements like magic realism, visionary realism, fantastic realism and surrealism. It’s almost 300 pages full of contemporary delight. There are certainly a few names you already know. See here. 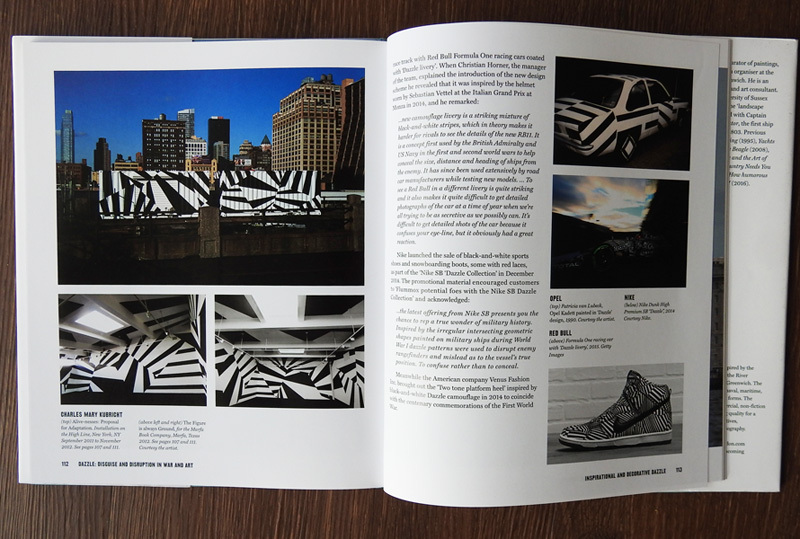 Linda O’Keefe asked me permission to use the picture of my black and white Opel Kadett in her book about stripes. She also wanted to know the story behind. 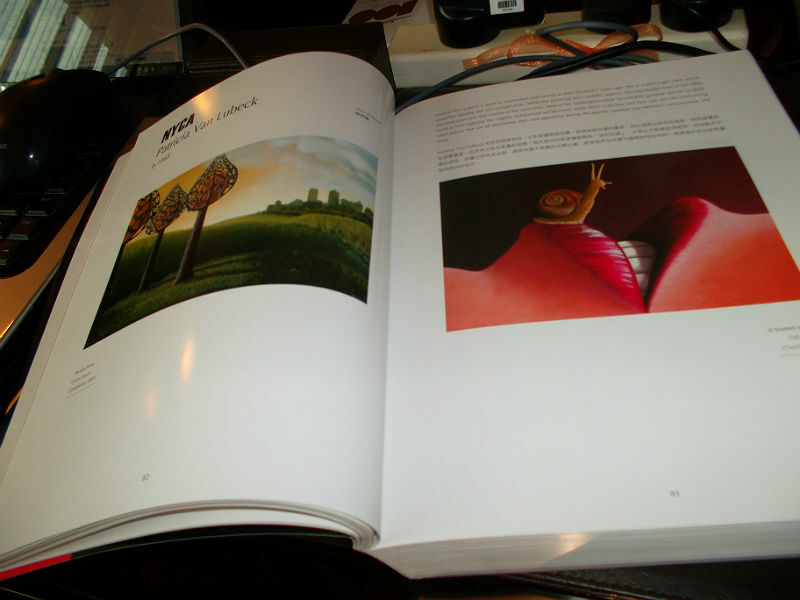 The result was a brilliant, large book full of beautiful pictures and stories about all kinds of stripy things. 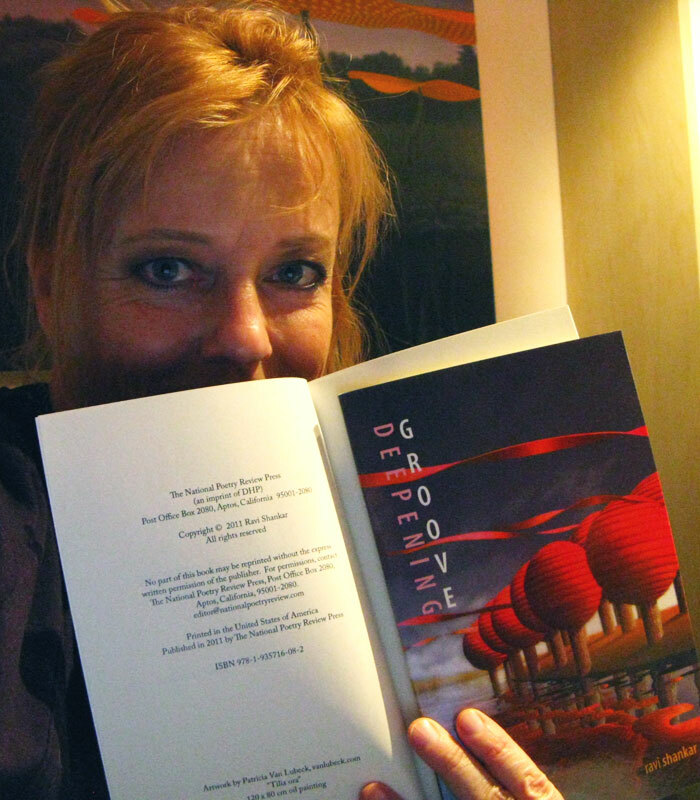 I am not sure if being listed in a catalogue is really counting as a publication, but the book was so huge and heavy, I simply had to picture it. NYCA means New York Contemporary Art fund. 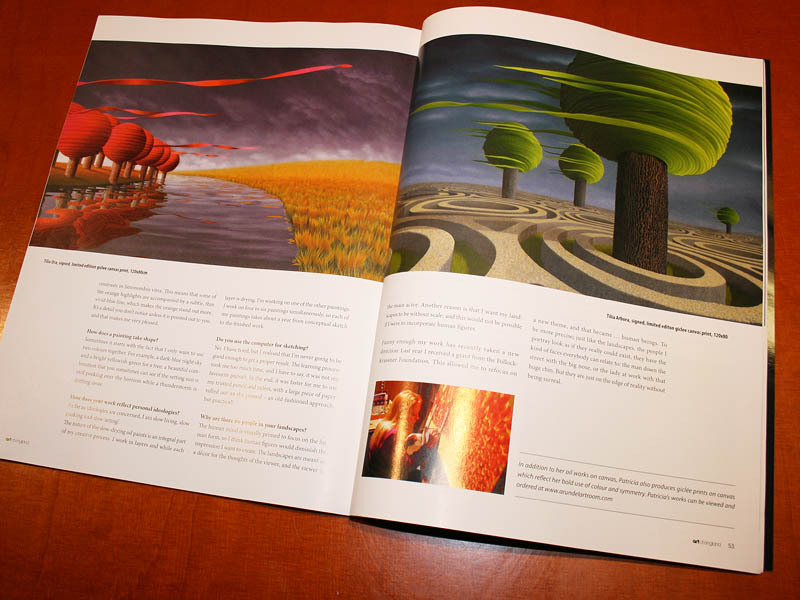 It’s always fun to see your own work back in a catalogue. Not mentioning that people at the Taiwanese art fair came to me, asking to … sign it! I felt like a real star. Ravi Shankar, I got one too of Angela Vogel. She has quite an impressive career. I think her poems and my paintings are excellent companions. The title of the book is ‘Fort Gorgeous’. On the front of ‘Deepening Groove’ of Ravi Shankar, one of America’s finest younger poets. 2009 CD cover for ‘The Cunning Linguists’, a Los Angeles rap group. I was laying under the mailbox like a dog, for weeks now. Finally I got it today!!! The latest cd of CUNNIN’LYNGUISTS. 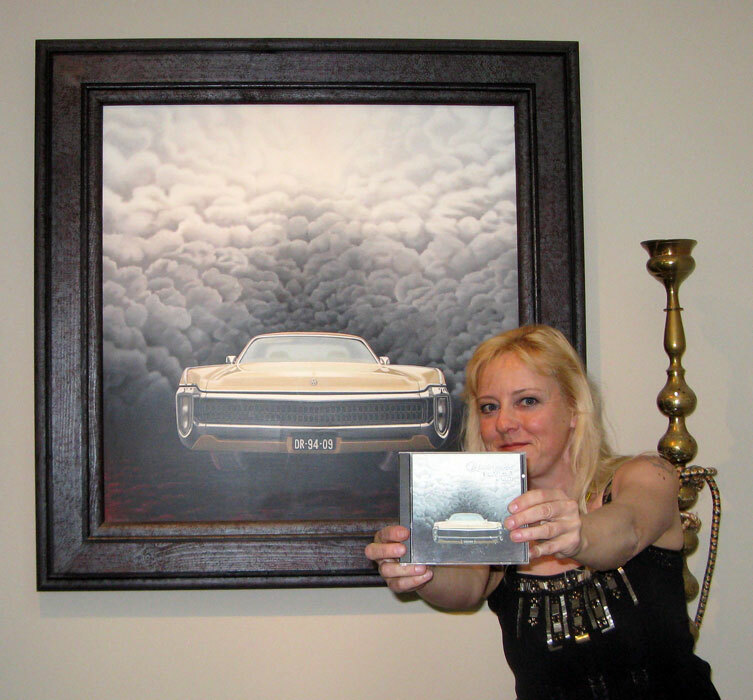 An American hip hop group who chose MY painting for their cd cover !!! For a 40+ white female this is probably as close as I can get to the hip hop scene. I’m blown away. Austrian art curator Gerhard Habarta has worked 6 years to create an overview of artist with surreal, visionary, symbolic and fantasy elements in their works. This overview is published in an international encyclopedia ‘Lexicon der Phantastischen Kunstler’ (in German language). I still need to get used to the fact that these days my name is classified under the V of Van Lubeck … In the Netherlands so many surnames starting with VAN exist, that Dutchmen don’t include that part of the name in alphabetic orders. Until a few years ago I always have been a L. The L of Lucky to may be part of this Lexicon. 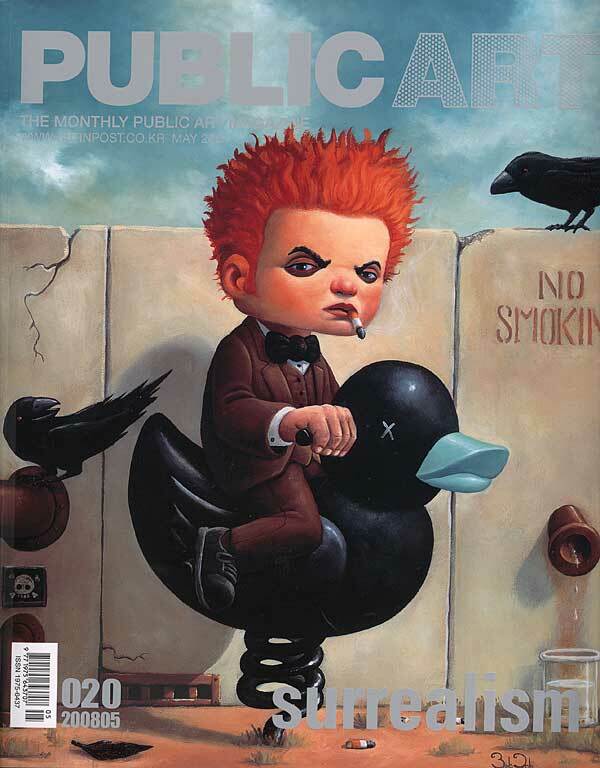 Public Art is one of Asia’s leading art magazines and is published in South Korea. Their May issue had a special feature about surrealism. 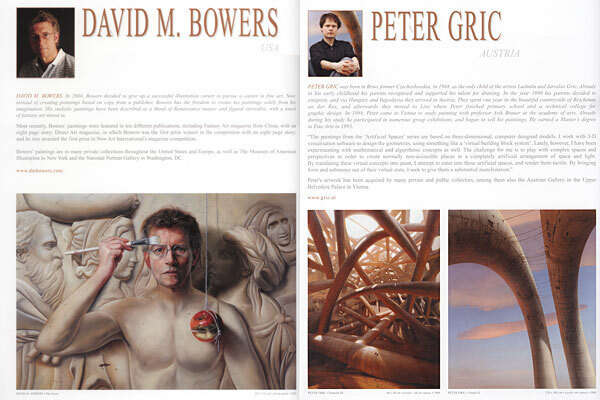 I was surprised to find my name mentioned and one of my works between a few well known artists in an article about magic realism. I don’t quite understand what’s being written, but I’m sure it must be positive! 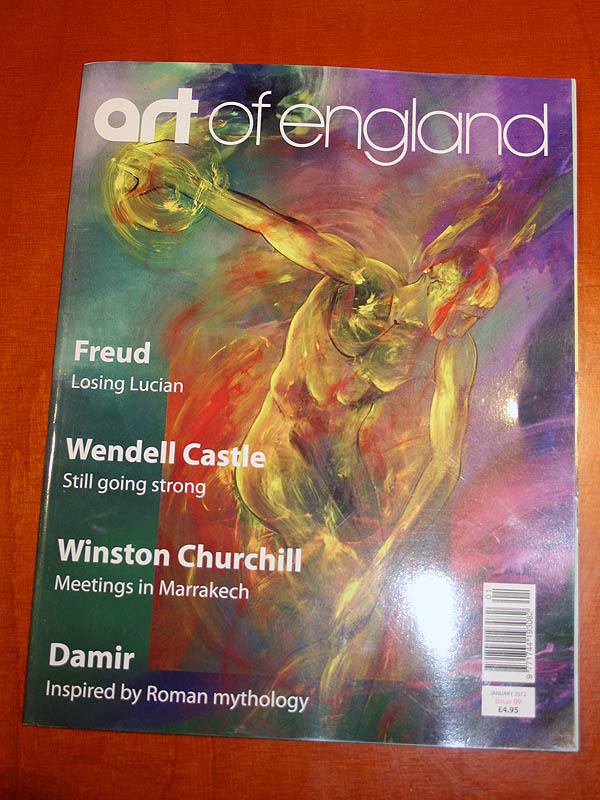 They’ve sent me the magazine and it was more than 200 pages excellent contemporary art. Almost a book! 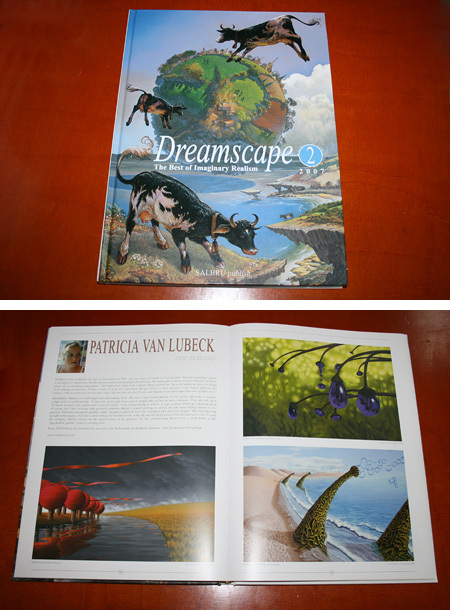 My work has been featured in the 2009 edition of the Dreamscapes series book about contemporary imaginary realism. The front cover shows the wonderful work of Lukas Kandl as he is the guest of honour. 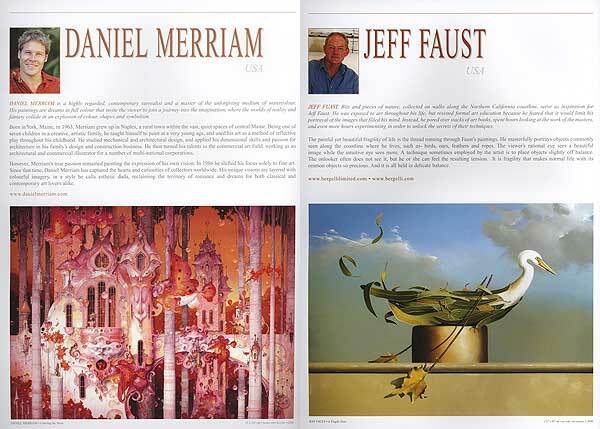 Furthermore the book contains art from Michael Cheval, Steven Kenny, Michael Parks, Ans Markus and many other modern masters. Pipiri means June in Maori language and that’s the month one of my paintings appears on the 2008 Artfind calendar. Another painting is featured on the desktop calendar in April (Paenga-whawha) 2008. 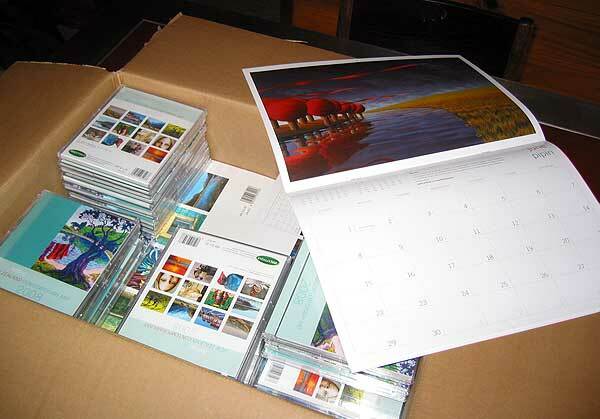 Both calendars are available nationwide in New Zealand at post offices and Whittcouls bookstores. 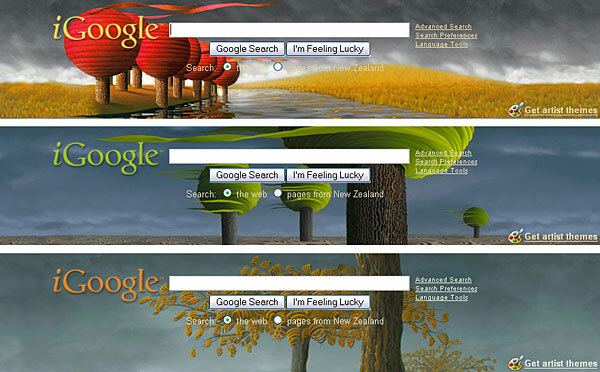 I created an interactive graphic environment for the search engine user interface. The image changes automatically a few times during the day. 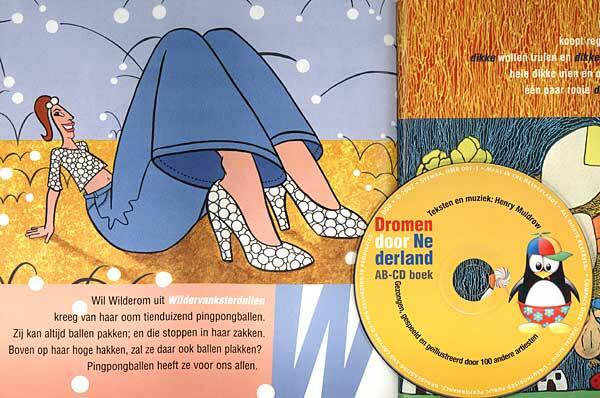 One of my drawings was recently featured in a Dutch book/CD called ‘Dromen door Nederland ‘. It’s a wonderful A-Z book written by Henry Muldrow and each letter is accompanied by an illustration and a short song, all created by a different artists. The San Francisco progressive rock band Metaphor has used one of my images on their recently released CD-cover. 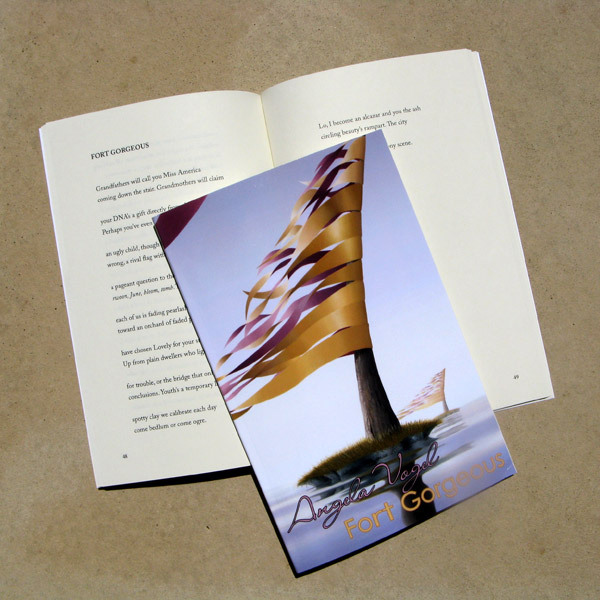 The CD is based on the best selling novel ‘The Sparrow’ by Mary Doria Russell. Great concept and excellent music! 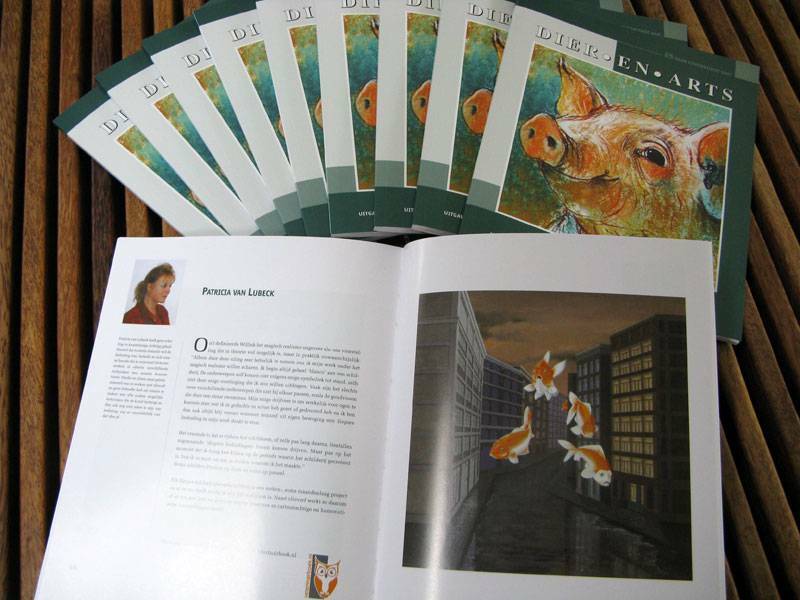 This book features 45 international artists working in so called imaginary realism, me being one of them and showing 3 works. 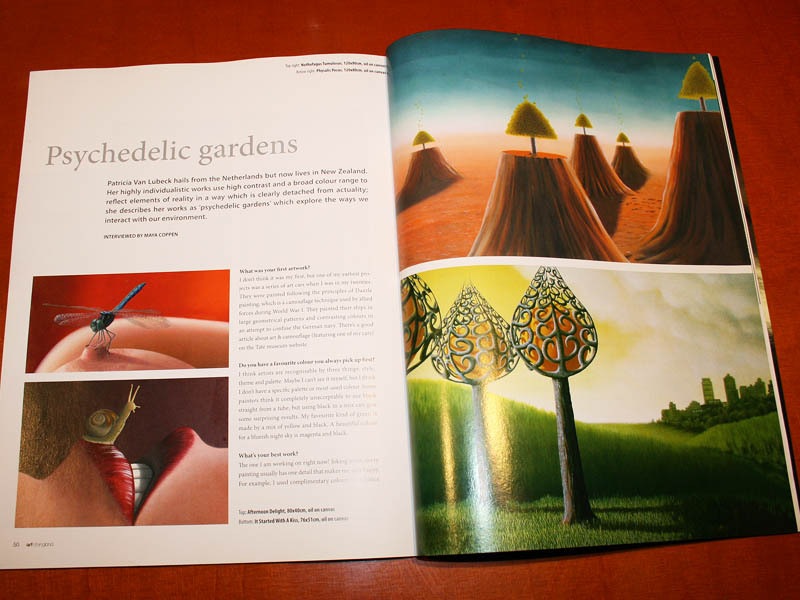 Veteran fantastic realist Patrick Woodroffe is the guest of honour and his work is on the cover. 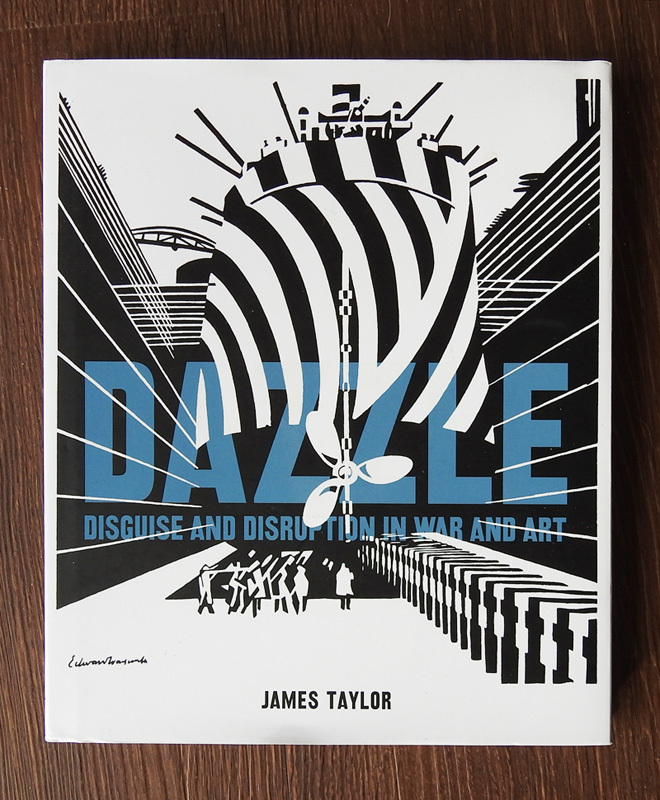 The art in this book covers pretty much everything between magic realism and surrealism. 2010 Received a grant of the Pollock-Krasner Foundation INC.